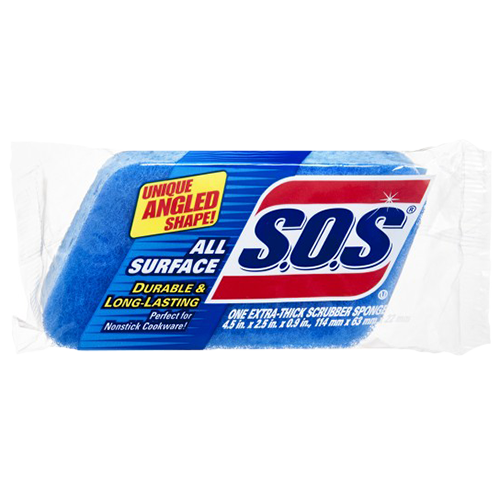 S.O.S® Spells Clean! 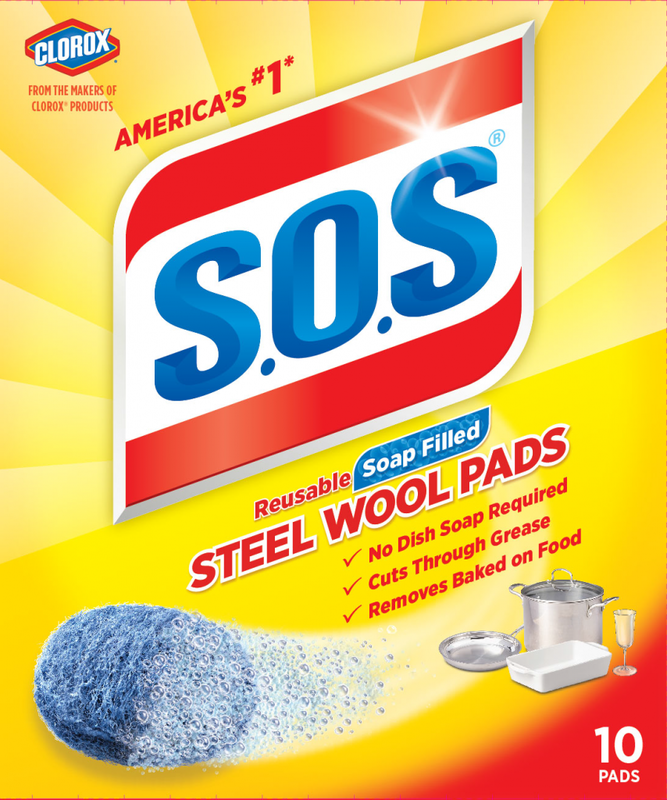 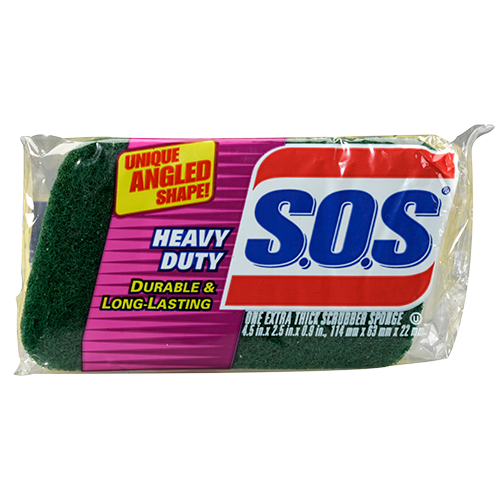 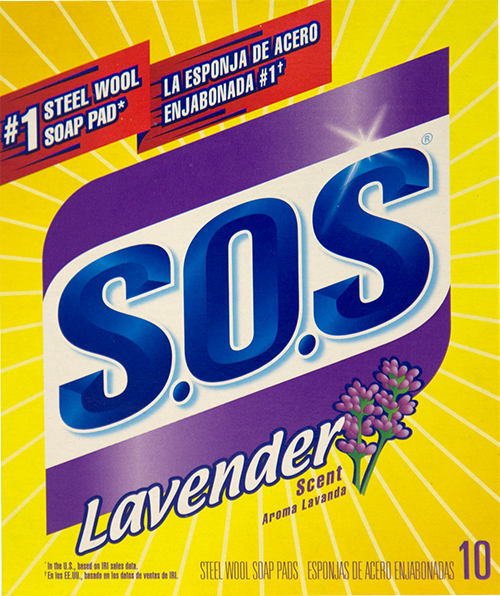 Trusted since 1917, S.O.S® household cleaning products make even tough jobs easy. 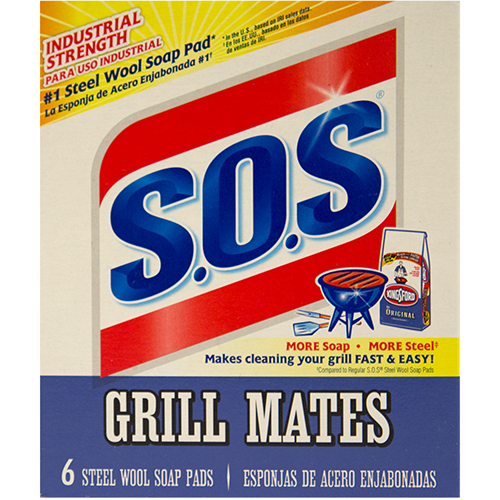 Our superior kitchen cleaning products help you quickly and easily eliminate grime, grease and other messes – leaving you with the satisfaction of a job well done. 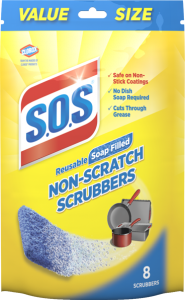 You can also use S.O.S® products for tough cleaning jobs in your bathroom, garage, patio and more. 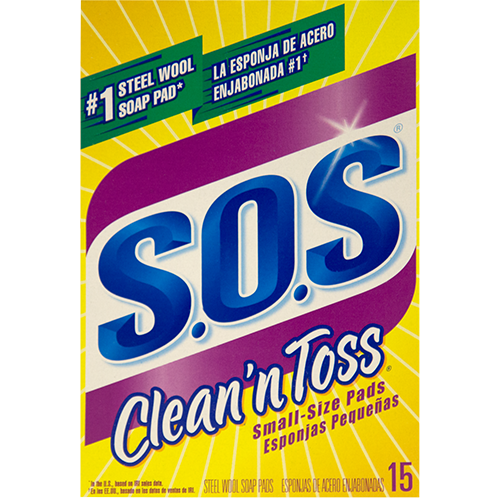 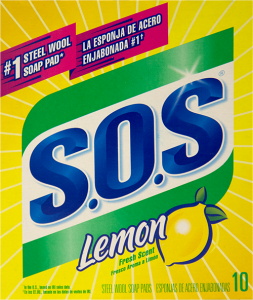 To save time and energy when cleaning, make S.O.S® your ‘go-to’ solution for household cleaning needs. 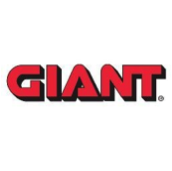 And many other fine retail outlets!